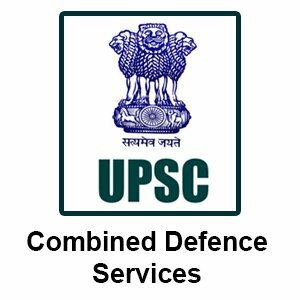 Union Public Service Commission (UPSC) has released the e-admit card for Combined Defence Service (CDS) Examination (I) 2018. 11 January 2018: Union Public Service Commission has released the e-admit card/hall tickets for Combined Defense Service (CDS) examination (I) 2018. 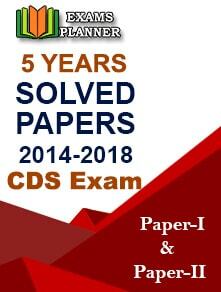 Candidates can download the admit card through the official website www.upsc.gov.in. How to download UPSC CDS Exam (I) 2018 Admit Card? 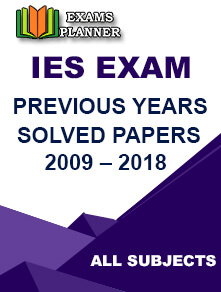 Go to the official website of UPSC: www.upsc.gov.in. 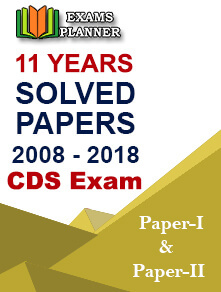 Click on the link for admit card. You can download the admit card either through your registration number or roll number. Click on the mode you want to opt. Enter the information asked and download the admit card. Take a print out of the admit card. Details of examination center and reporting time would be provided on the admit card. Important: If you notice any discrepancies in the details mentioned on the admit card, inform about it to UPSC immediately. Admit cards will remain available till 4 February 2018, candidates can download accordingly. The exam is scheduled to be held in February 2018.